Sustainability within design is becoming more relevant by the day, and with this in mind, we feel that these three brands in particular are pioneering the movement. An ongoing concern for many is the impact of economic development on our natural environment. Against this backdrop, designers are being increasingly challenged to consider their carbon footprint and sustainability is a key criteria within many design briefs. One brand that has caught our attention with their eco-friendly attitude is outdoor clothing label Finisterre. After a team of engineers in Slovenia invented a way of converting discarded fishing nets and other waste material into a high performance fibre known as ECONYL®, Finisterre began using this fibre material in their swimwear. The oceans of the world are currently home to around 640,000 tons of discarded nylon fishing nets, which are not only non-biodegradable, but nylon manufacturing itself is also a highly polluting process. 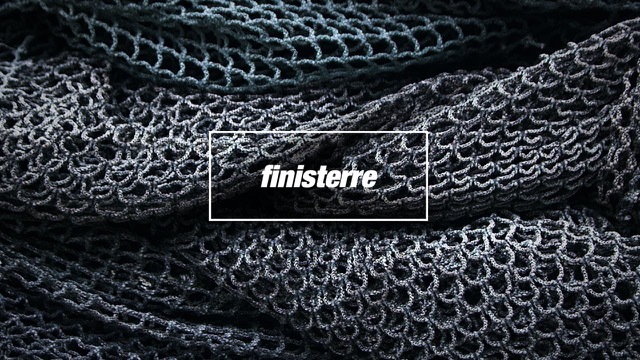 Finisterre describe themselves as having ‘always been committed to sustainable design and the use of recycled fabrics’, and so they were keen to help to put a stop to the destruction of our oceans and turn this big problem into a sustainable solution. As part of their campaign, they are also donating 10% of their profits from the sale of ECONYL® swimwear to Surfers Against Sewage, an environmental charity which protects UK waves, oceans and beaches. 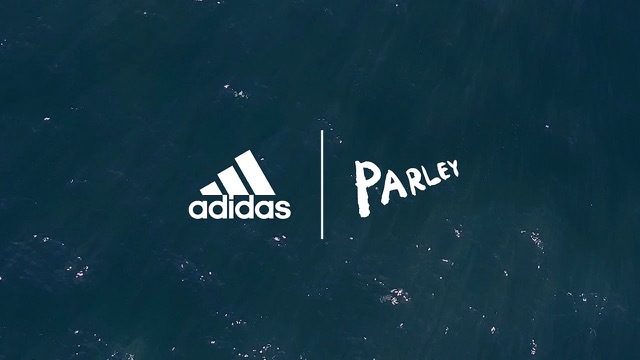 Adidas have also taken a stand for the conservation of our oceans, and partnered up with Parley for the Oceans – an organisation which aims to both raise awareness about the state of the oceans and to protect them. Born from this collaboration is a unique and innovative footwear concept, a prototype shoe upper made entirely of yarns and filaments which have been reclaimed and recycled from ocean waste and illegal deep sea gill-nets. The nets used were acquired by Parley’s partner organisation, Sea Shepherd, after a 110-day expedition tracking an illegal poaching vessel, which culminated off the coast of West Africa. 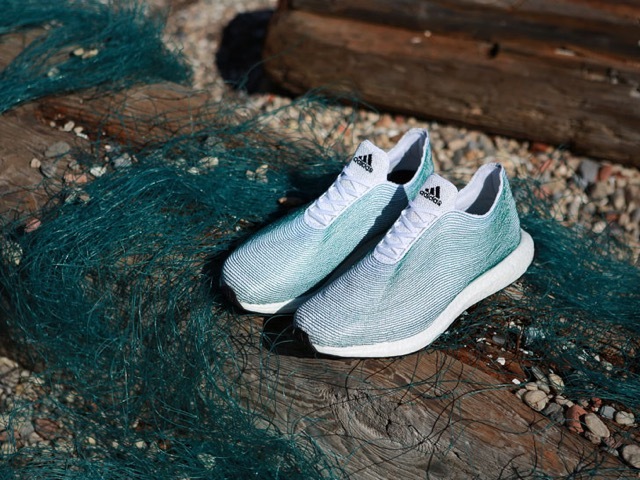 The concept shoe is the first product in a new range of consumer-ready ocean plastic products being revealed later this year by Adidas. The third brand we've been tracking for their sustainability efforts is the urban apparel brand G-Star RAW. They've revolved their recent mantra around sustainable solutions and creating products with minimal environmental impact. They are promoting the search and use of materials that contribute to a more sustainable future without compromising on quality, comfort or design and aim to gradually increase the use of sustainable materials in their collection. Their ambition is that all their products can be comfortably described as eco-efficient. In an act of genuine transparency, G-Star has also dedicated a large section of their website to explaining their efforts, providing a list of materials that they use which they consider to be sustainable - including a breakdown of where these materials are sourced and how they can be manufactured and recycled. They also talk about their internal sustainable operations, and go through the ways in which they are making changes throughout their company in order to go green.